To file for divorce in Nevada, you must have been a resident of the state for at least six weeks before filing a petition for divorce. 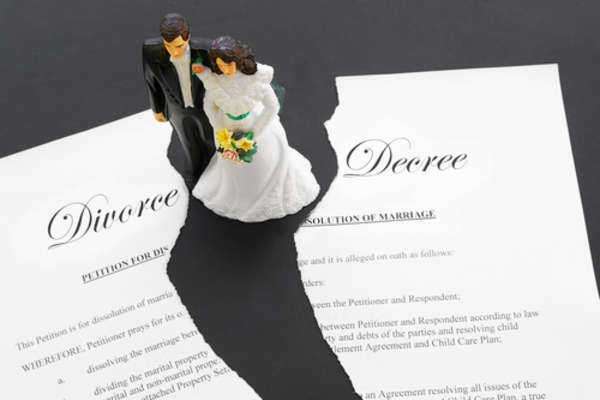 Aside from no-fault divorces, you may also file for divorce in Nevada if your spouse has been insane for at least two years. A witness may be required to substantiate your claim. 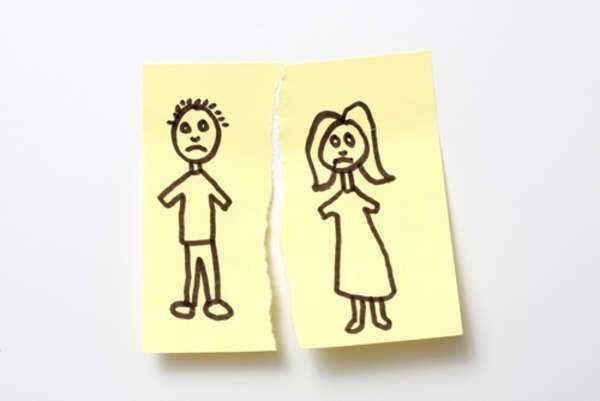 Couples who do not wish to divorce but want to separate can apply for legal separation. This will provide them with legally binding documentation that sets the terms of child support, alimony and other financial considerations. If the person who has a legal separation filed against them does not agree but does not answer within 20 days, the separation will be automatically granted. Anyone who has been abandoned for 90 days or longer may also file for legal separation, including support payments for themselves or their children. Couples who agree on the terms of their separation can file a joint petition for an uncontested divorce in Nevada. If one party does not consent to the divorce or terms of agreement cannot be reached over alimony, child support and other agreements, they will appear in court as part of contested divorce proceedings. Couples who agree on every term of separation, share no property, have no children and waive the right of support can apply for a summary divorce. Some couples may submit an affidavit rather than providing oral testimony. People who have mutually agreed to separate only need to state that they are incompatible or have been living apart for one year or longer. 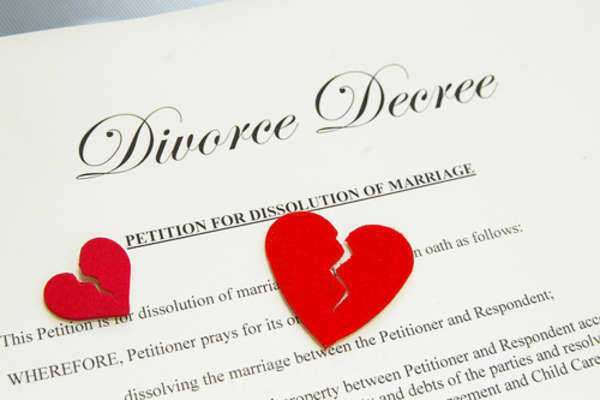 Couples who agree on the terms of their divorce in Nevada can file a joint petition. After your paperwork is processed, the divorce will be finalized one to two weeks after the judge files off on it. 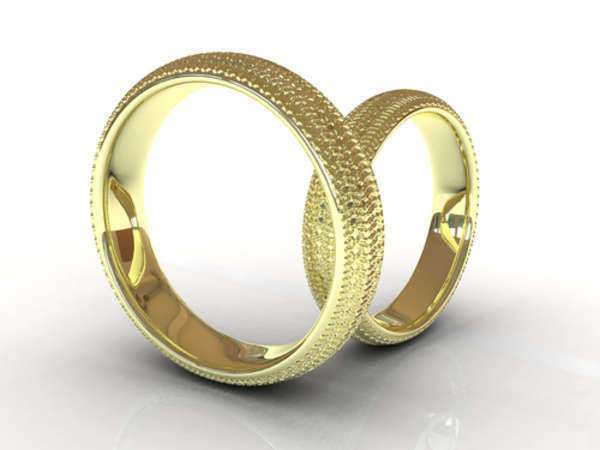 In contested divorces, one spouse files a complaint. The other spouse then has 20 days to respond. 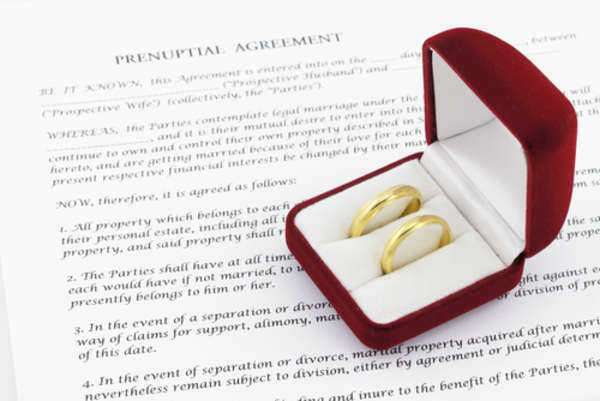 A preliminary meeting will establish a timeline for divorce proceedings. Both sides will then enter the discovery process where they share evidence with each other and try to reach an agreement. If no agreement is reached, both parties will apply in the relevant district court, present their case and abide by the decision of the judge. Couples who do not waive their right to petition for spousal support or are unable to reach an agreement over alimony payments will abide by the decision reached by a judge. Factors taken into consideration by the court include each spouse’s financial health and whether alimony is needed to allow a spouse sufficient time to train or receive education for a job. Child support payments in cases of divorce in Nevada are awarded as a straight percentage of the income of the person the court holds responsible for making these payments. There are no gender-based default decisions issued in Nevada concerning either child support or custody. Each case is decided based on the parties’ claims without respect to their status as a parent.